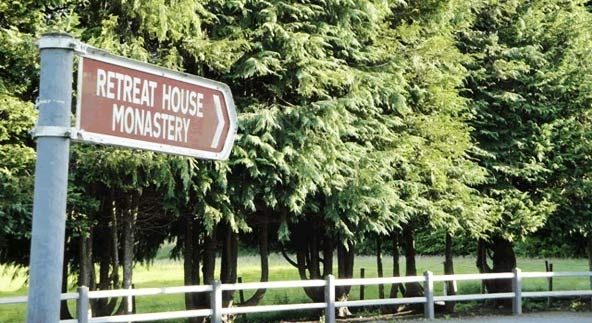 Various courses and retreats are held throughout the years. The building is also available for use by groups for their own purposes. 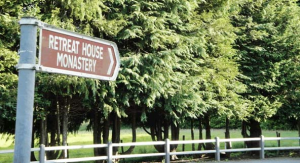 A few years ago we were approached by Padraig O’Ceidi with a proposal to develop a Centre of Spirituality in Esker. This proposal came out of an awareness that the Church is no longer effectively communicating with the younger generation, and that something new and different is needed to try to bridge this gap. After considerable discussion and reflection, this project is now getting off the ground, and will introduce an exciting new era for Esker. It will be driven by lay people, in cooperation with the Redemptorist community, and the aim is to reach out to those who are attempting to develop the spiritual dimension of their lives, without necessarily getting involved in a particular Church. The further developments of this project will be outlined in this website as they happen.